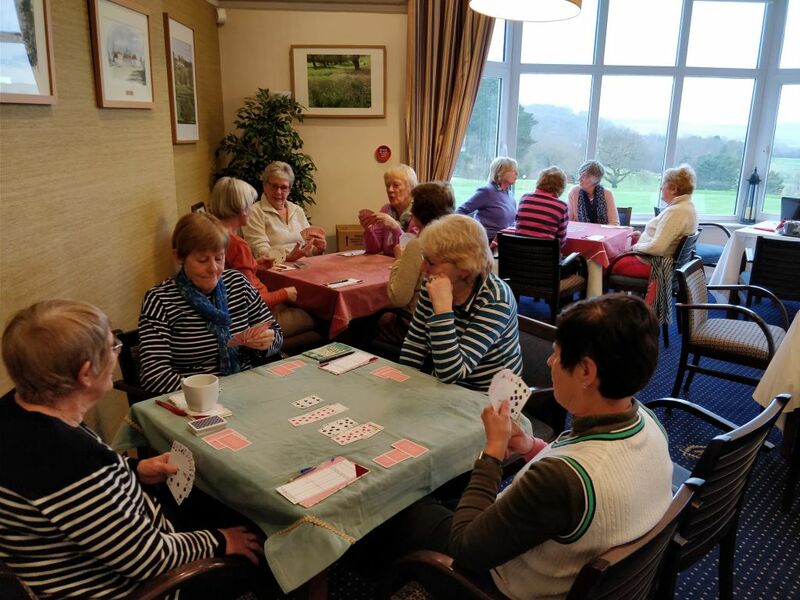 The Rushcliffe Golf Club's Bridge Group meets on Thursday evenings throughout the autumn and winter. See the Club Diary for dates. 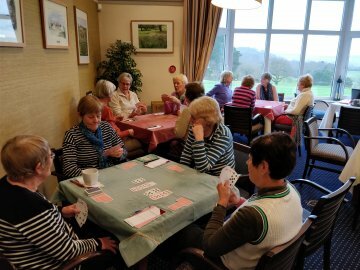 The Bridge Group is for players of all abilities who just like to play bridge in a social environment. Everyone is welcome to join in. We would love to see some more players - please don't be shy, come and try.